100s of Happy successful students! 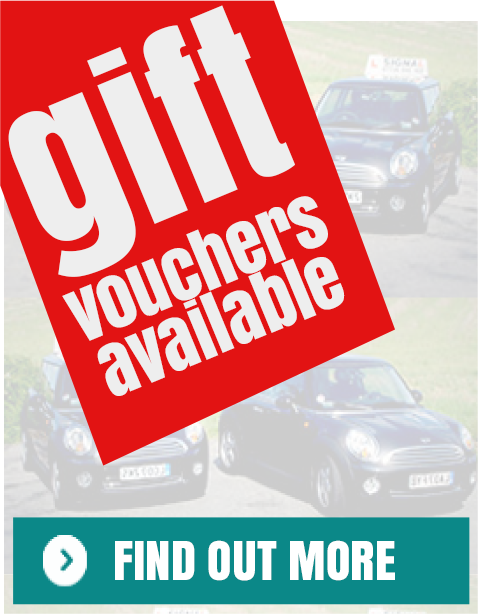 Buy Gift Vouchers for a friend? Welcome to Signal Driving School Croydon– we were founded in Croydon in 2006 by two fully qualified Advanced Driving Instructors. The school quickly grew, employing high graded and experienced Advanced Driving Instructors, helping thousands of people pass their practical driving tests. This also meant we were able to expand the business from Croydon, to cover Sutton, and local surrounding areas. 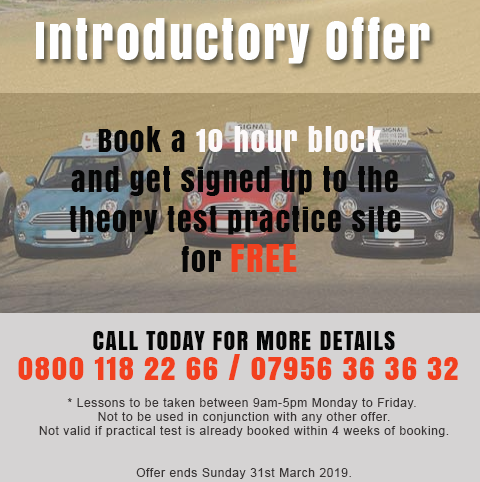 If you are a complete beginner, or have already had driving lessons elsewhere – and are looking to pass your practical driving test as soon as possible, while becoming a safe and confident driver, as well as getting outstanding value for your money – then you have come to the right place. At Signal Driving School Croydon we know learning to drive can be stressful and as everyone is different, we carefully structure each lesson to suit individual needs. Our experienced Driving Instructors take pride in their work, are friendly, patient and know how to make your driving lessons enjoyable – yes that’s right – enjoyable! We teach driving lessons as if we were teaching our own children, friends and family. With vast experience and good local knowledge, our driving instructors can help their pupils to pass first time with fewer driving lessons than the national average. Our Driving Instructors are CRB checked and registered with the DSA (Driving Standards Agency). 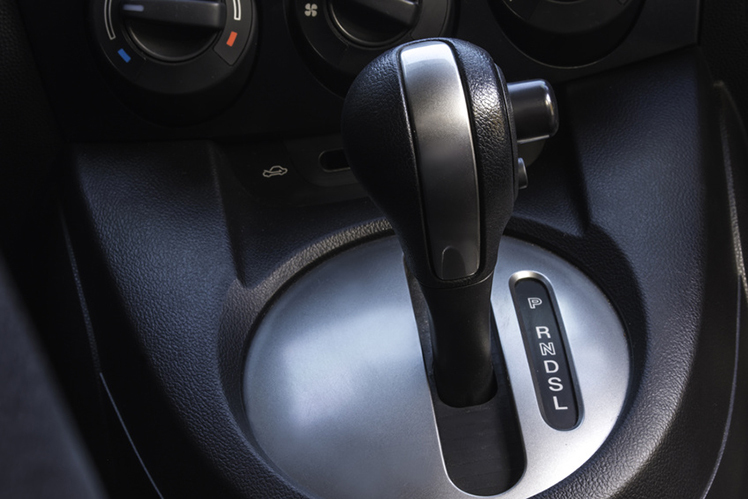 All of our driving instructors’ vehicles are fitted with the latest Dual Controlled Pedals, air conditioning and power assisted controls so your comfort and safety are assured at all times. 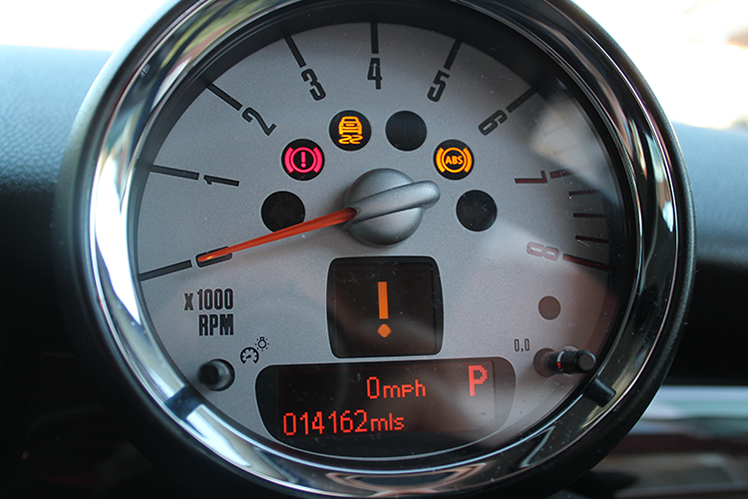 Our driving instructors’ vehicles are fully maintained, kept clean and well presented at all times. Our Driving Instructors DO NOT smoke in these vehicles. Call us today to book your first Driving Lesson with Signal! We are ready to take your call now to discuss your driving lessons and get you started. Please call freephone 0800 118 22 66 during our open office hours of 09:00-18:00 Monday to Friday and 09:00-13:00 on Saturdays.